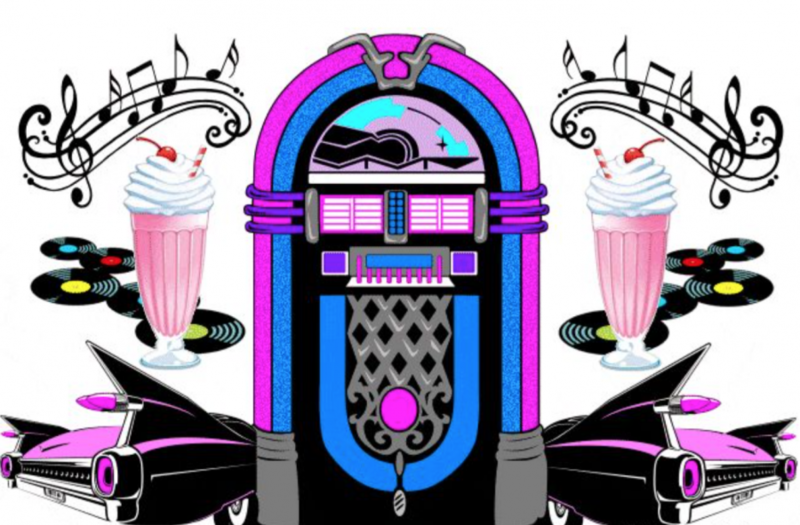 Grab your poodle skirt and your leather jacket and get ready for the Hamilton-Maineville Primary School sock hop on Friday, Feb. 8. The Maineville PTO is sponsoring this parent-student dance from 6:30 p.m. to 8:30 p.m. Music and refreshments will be available. A pre-sale ticket flyer will be coming home with students.